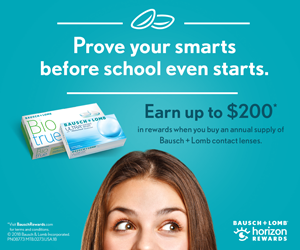 Offering a $200 savings off of an annual supply purchase of Bausch & Lomb Biotrue One Day Contact Lenses! 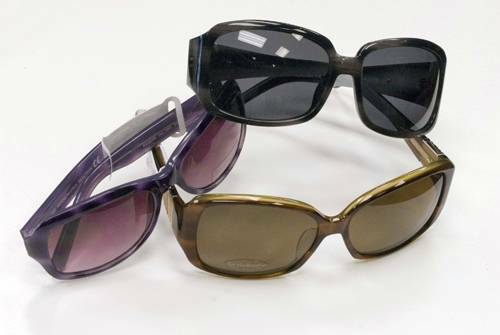 We also offer up to 50% off the second pair of eyeglasses or sunglasses with the same-day purchase of a complete pair of eyeglasses or sunglasses! Inquire for details at the office.